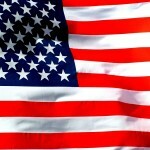 Surfnetkids » Presidents' Day » About Presidents' Day » When Is Presidents’ Day? 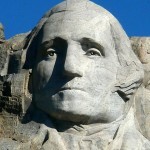 Having originally been designated to celebrate President Washington’s birthday, it was first celebrated in 1792 on his actual birthday, February 22. It was the first federal holiday to honor an American citizen and while it’s still called Washington’s birthday, it has since evolved to be a celebration of Washington’s and Lincoln’s birthdays commonly known as “Presidents’ Day”. Today it also honors all American presidents. 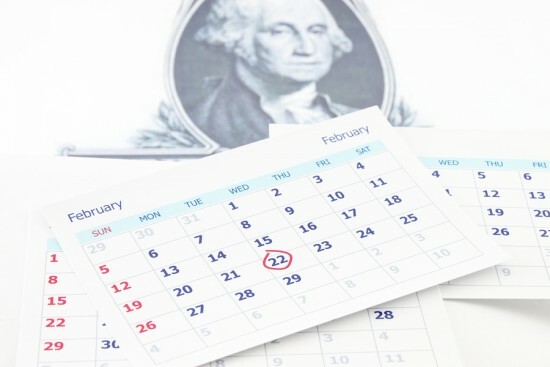 No longer celebrated on Washington’s birthday, the modern day Presidents’ Day is celebrated on the 3rd Monday in February.